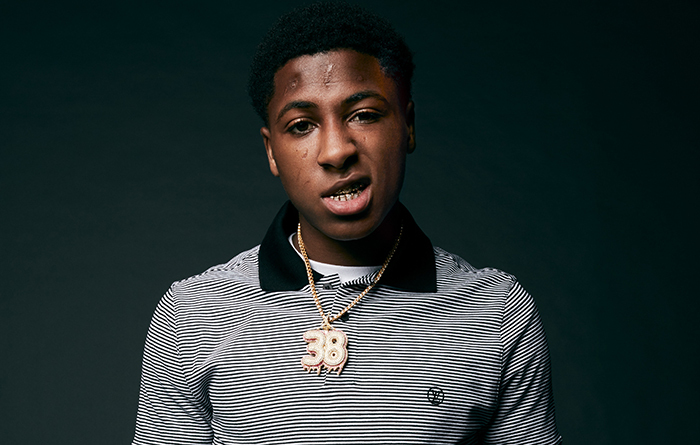 18-year-old Lousianna rapper NBA YoungBoy was arrested late Saturday night for an outstanding felony warrant. According to reports, YoungBoy’s tour bus was stopped in Tallahassee when officers ran the rapper’s record and discovered he was a fugitive from Georgia who had allegedly committed assault, weapons violations, and kidnapping. He is currently scheduled to appear in court on Monday.